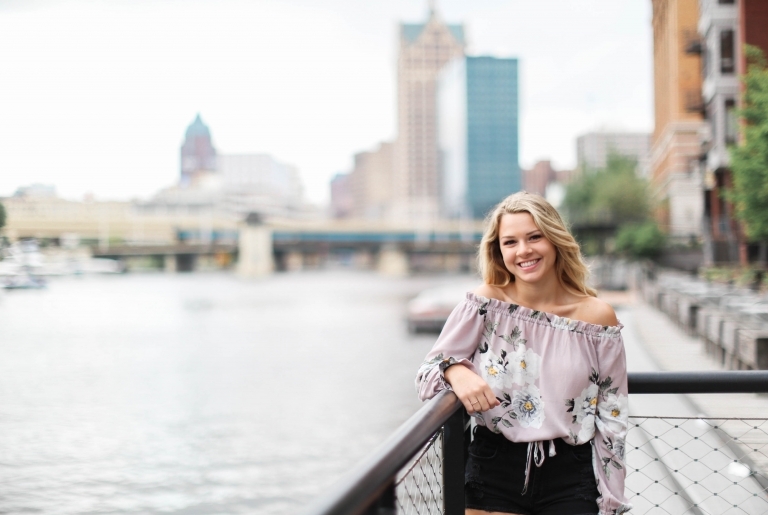 This past week I got to work with Gabby who is going into her senior year at Muskego High School. This beautiful young lady and I had a blast walking around the third ward and using the city as our perfect backdrop. 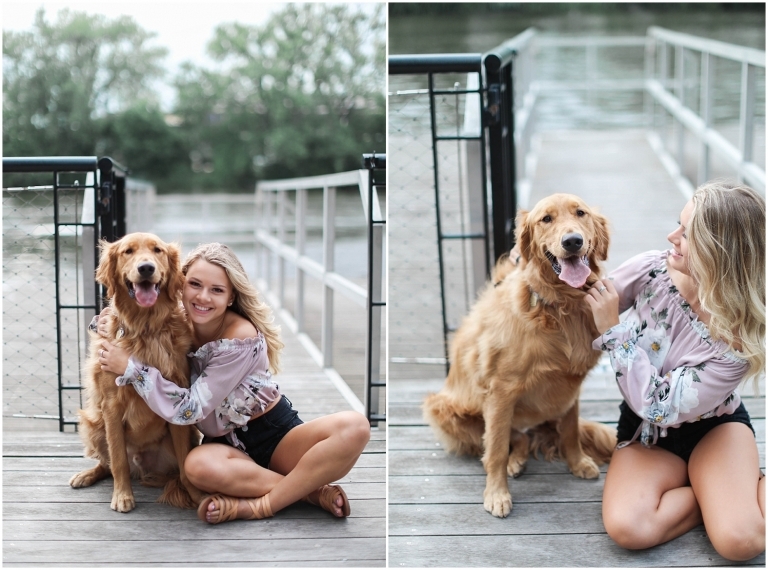 Her pup Charlie even made an appearance in some of the shots. She was such a treat to work with and I couldn’t wait to share these images. Good luck Gabby with your last year! They say time flies when you’re having fun…or making memories. At this time last year, I was talking with Janelle and Johnny about their wedding photos. Fast forward one year and we’ve found ourselves at their maternity shoot! The love they already have for their little girl is truly spectacular. These two are going to make a great team when it comes to raising their sweet baby girl. I am so happy for them and cannot wait to meet their bundle of joy! I’m often asked what the best part of my job is. My answer is always that I love getting to meet new couples as they start their journey together. I enjoy getting to know these couples as they commit to a life together but then also as they grow from couples into families. I was lucky enough to be a part of Scott and Erin’s wedding 3 years ago and more recently a part of the welcoming committee for their sweet baby boy! Carter is the perfect representation of the love that this family shares for each other. He is absolutely perfect! Congratulations Scott and Erin! Thanks you for allowing me to share in the wonderful next chapter in your book!